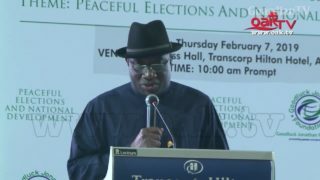 Former President Goodluck Jonathan on Sunday paid a condolence visit to the family of late former President Shehu Shagari in Sokoto. 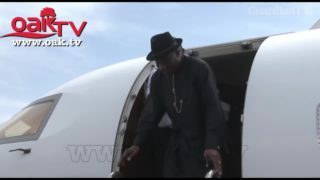 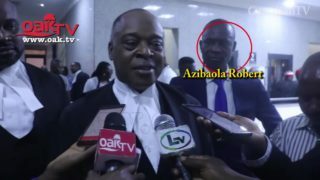 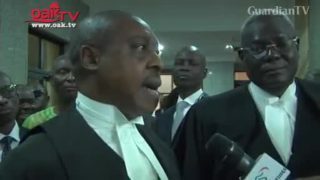 Former President Goodluck Jonathan’s cousin, Azibaola Robert, on Tuesday closed his defense in the $40m money laundering case brought against him by the Economic and Financial Crimes Commission, EFCC. 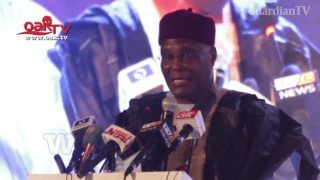 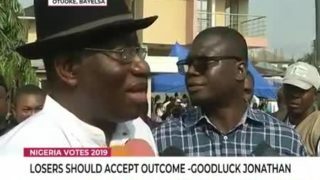 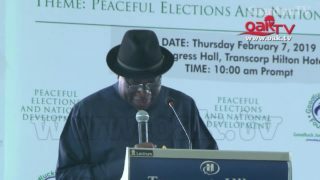 Atiku reveals Goodluck Jonathan voted for him during primaries. 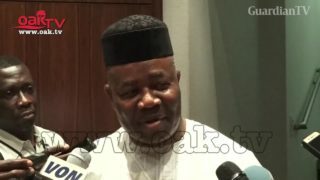 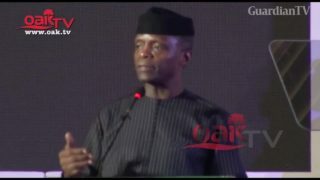 The Vice President, Prof. Yemi Osinbajo, has once again blamed past leaders especially, former President Goodluck Jonathan for the rot in the health sector despite the huge resources within its coffers. 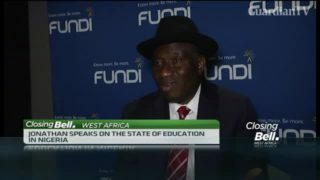 CNBC Africa spoke with Nigerian former President Goodluck Jonathan on the challenges Nigeria faces in preparing students for the professional workplace and role education could play in advancing Africa’s economic growth. 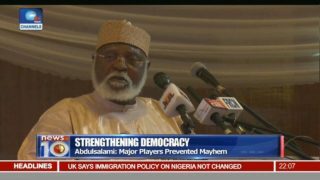 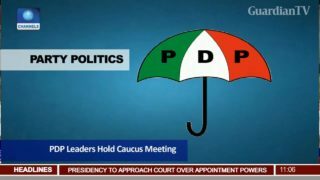 Jonathan tasks PDP leaders on rebuilding party.